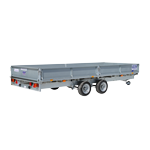 Whenever there’s work to be done you’ll find a flatbed model to help you do it. 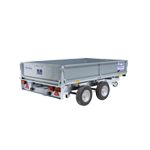 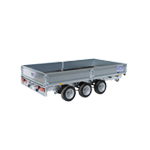 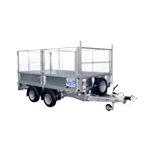 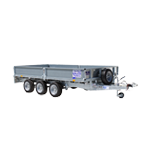 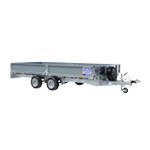 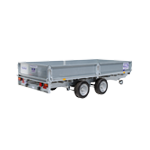 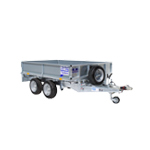 Our flatbed trailers epitomise the flexibility of our commercial range. 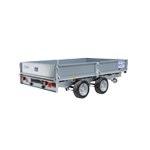 Purchasers from roofers to gardeners, small businesses to local authorities have all found that this range of trailers can carry heavy or bulky loads with ease. 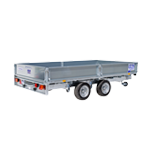 Click on the Eurolight and LT & LM link below for further details of our flatbed range.